Good morning everyone! I'm having a blast at the bridal fair so far. 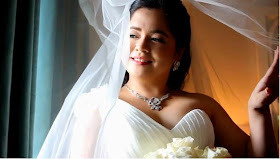 Chatting with couples who are invigorately planning their wedding and meeting fellow makeup artists and wedding suppliers is an overwhelming experience. I was super tired last night but I woke up early today excitingly preparing my things for the last day of the fair. But I won't miss the chance to post something for this special day for the dads out there. 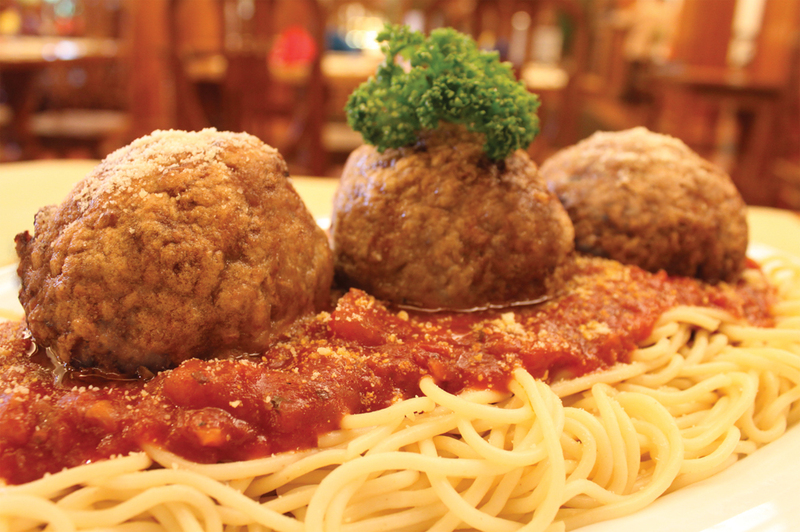 Join the “Fastest Spaghetti Meatballs Eating Contest” on June 19, Sunday at 11:30am. The contest is open to all dine-in guests of the hotel’s Lola Maria Restaurant. Only the first 10 father and kid duo in good health can register and participate in the contest. Child must be 15 years old or below. Winners will receive an overnight stay at a Villa Suite Deluxe and other exciting prizes. You may also treat Dad to a sumptuous Filipino buffet for only P350. To top it all off, the first 50 Dads to dine in Lola Maria Restaurant will receive premium tokens. The Legend Villas is located along Pioneer Street in Mandaluyong City. For reservations and inquiries, call +6327022793 or visit Legend Villas website. I wish I could go there with my "pasta-lover" hubby as I know he'll love this. Happy Father's Day again to all the daddies out there!